Prepare to be charmed by this remarkable showman! Raphael is often considered the father of modern Spanish music and ever since he first entered the international spotlight in the Eurovision Song Contest for his home country in 1966, the singer paved the way for a new generation of Latin singers. 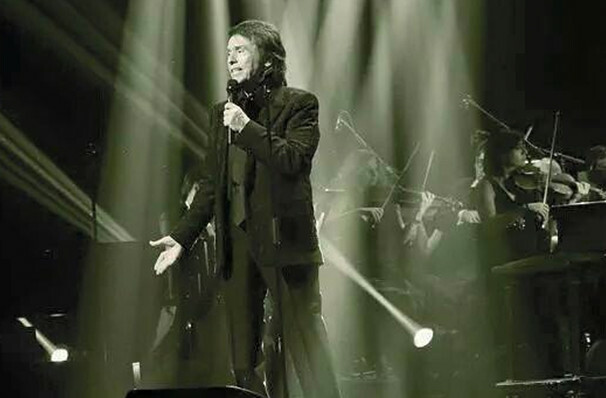 Even at the age of 74, Raphael is still bringing his romantic style to the stage with aplomb, catch him as he tours the US once more. Known for his upbeat pop and latin based ballads, the crooner is credited with a wide vocal range and a certain charm and charisma that has kept audiences coming back over the decades. This sense of showmanship makes for an arresting live show, so don't miss this remarkable living legend in action! Sound good to you? 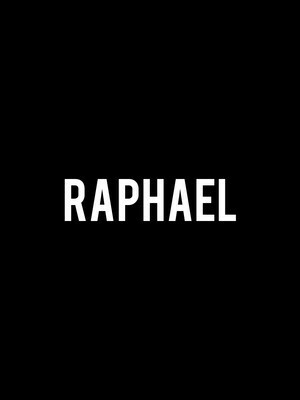 Share this page on social media and let your friends know about Raphael at The Warfield. Please note: The term The Warfield and/or Raphael as well as all associated graphics, logos, and/or other trademarks, tradenames or copyrights are the property of the The Warfield and/or Raphael and are used herein for factual descriptive purposes only. We are in no way associated with or authorized by the The Warfield and/or Raphael and neither that entity nor any of its affiliates have licensed or endorsed us to sell tickets, goods and or services in conjunction with their events.